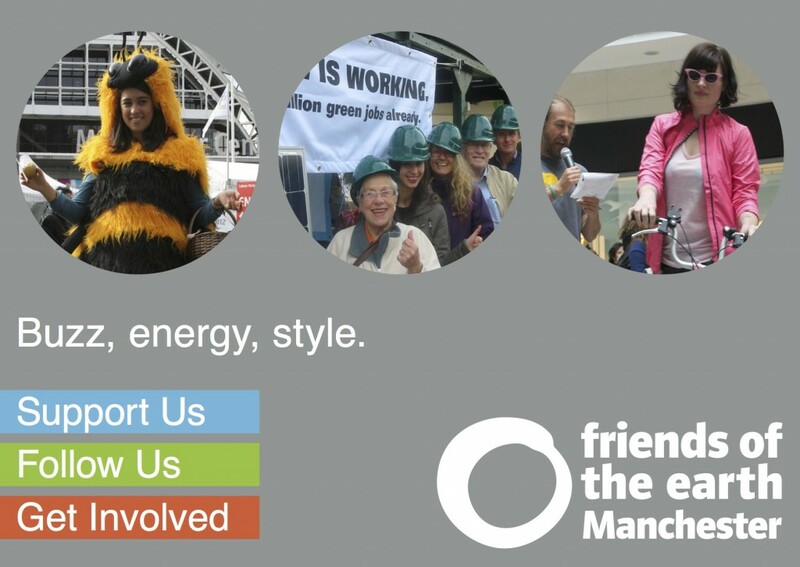 You can support Manchester Friends of the Earth online in just a few clicks. 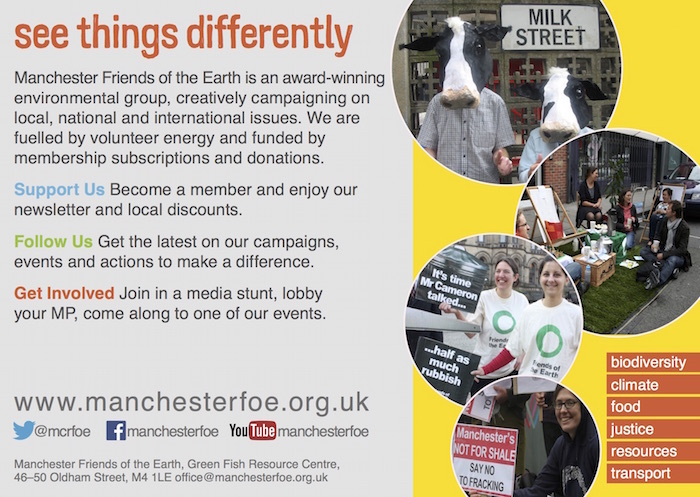 You can either become a member of the group or make a one-off donation. And while stocks last, you’ll get a free battery charger or Love Your Bike fluorescent vest if you join by standing order. More importantly, you’ll be part of a hugely successful campaign group that is helping to change the world. Using PayPal through an online form. You can make a one-off donation via PayPal.